The Village Lions RFC is recruiting a new head coach for its Women’s 15s D2 program. This NYC squad has an established playing group and is looking forward to playing in the competitive Empire League Season for 2018-2019. This is a great opportunity for an experienced coach to help shape and develop the women’s 15s program over the next 2 -3 years, supported by a proactive and enthusiastic committee and Board of Trustees. The new coach will engage in: player development, will develop game strategy, including practice, game coaching and player skills. Importantly, the coach will seek out best practice and innovative approaches in 15’s rugby; Coaches with outstanding records in Fifteens are encouraged to apply. The fall season will be from early August to mid-November with the spring season running from March – June depending on performance in the playoffs. Practice is usually Tuesday and Thursday evenings in the Bronx (Mott Haven) A stipend is provided, plus travel to games/tournaments, and a bonus should the team go to Championship games. A sample plan for one or more 15’s training sessions, so we can get to see how you organize sessions and how you communicate. Your vision for how you would move our program to the next level. Applications should be sent to the VLRFC Director of Rugby (rugbydirector@villagelions.org). Applications will be reviewed on a rolling basis. The Village Lions RFC were founded in Greenwich Village, NYC in 1989. 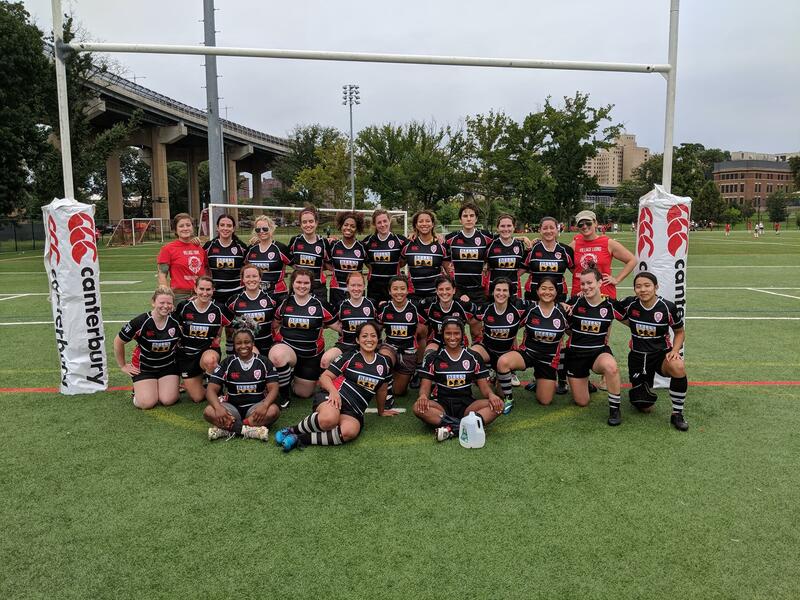 The Lions are an inclusive co-ed, competitive club committed to promoting the sport of rugby through organized team play and participation in league matches and tournaments as members of the Empire Geographical Union. We offer Men’s and Women’s 15s and Men’s and Women’s 7s along with an extensive and active alumni network.